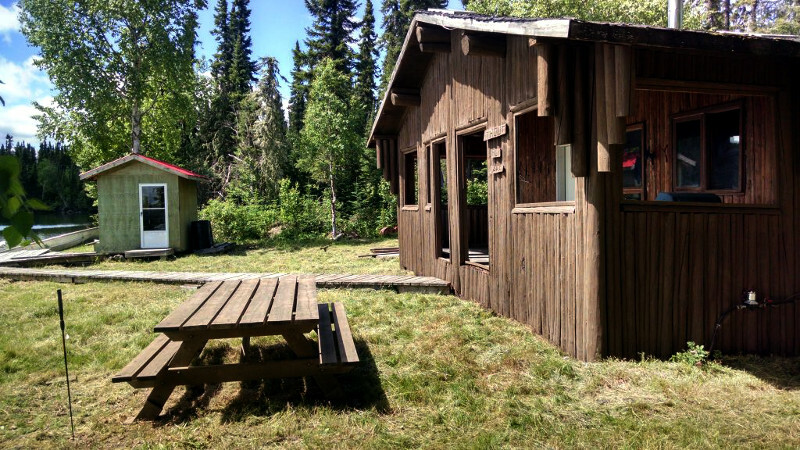 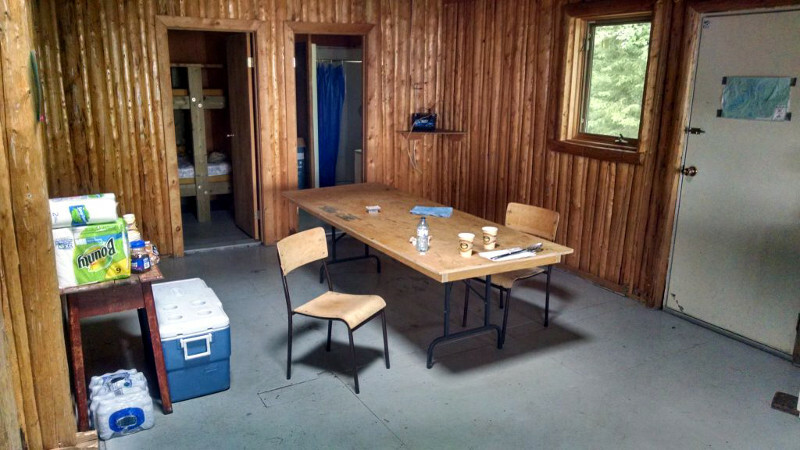 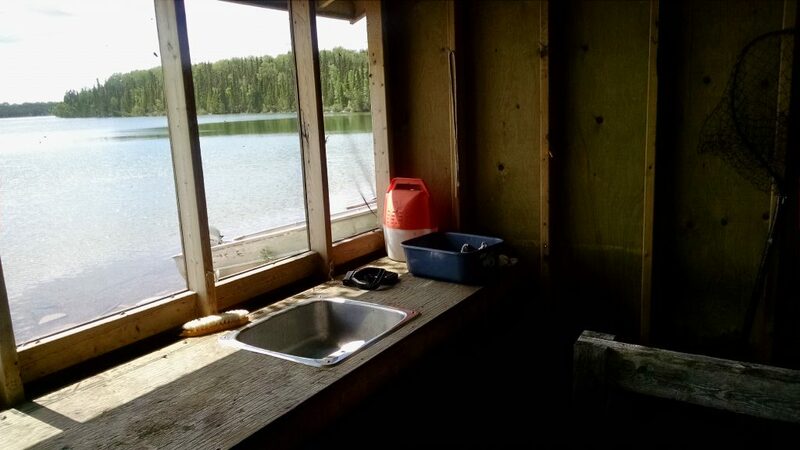 Troutfly Lake Outpost is located 60 air miles directly East of the town of Pickle Lake Ontario. 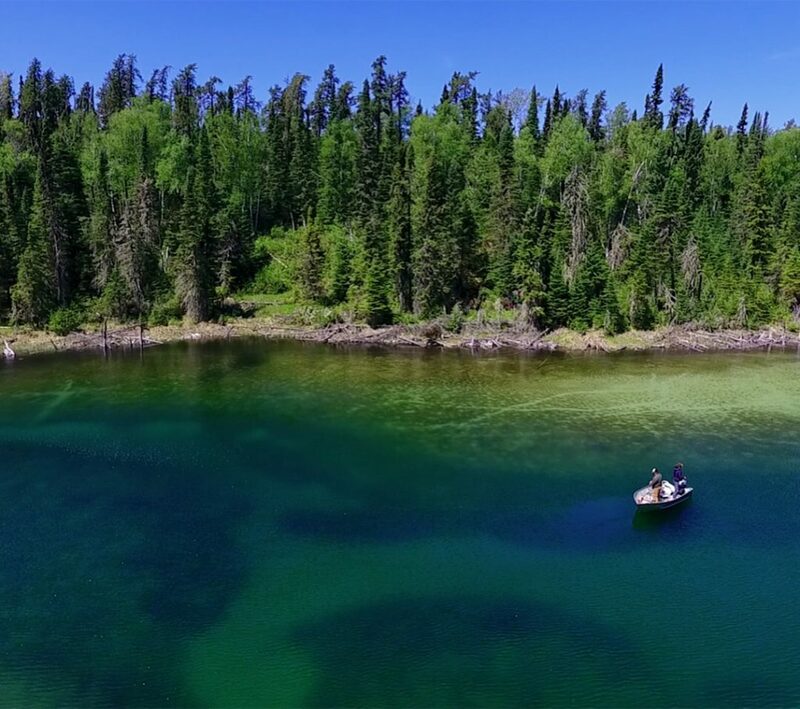 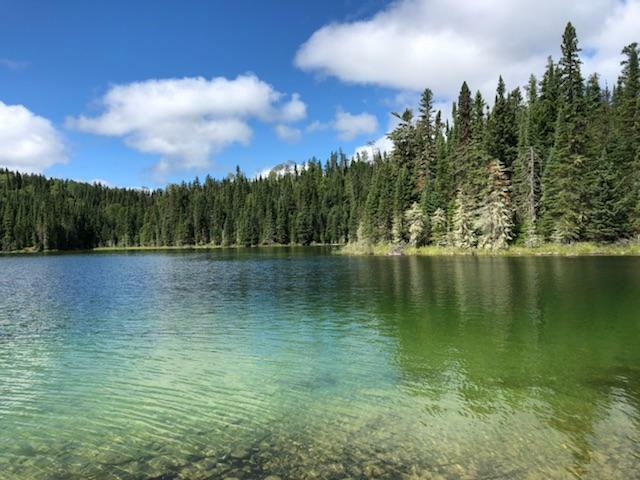 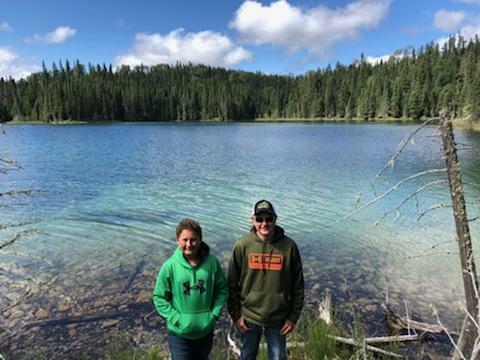 This lake is considered by many in the area to be “the jewel of the North” and is a very rare crystal clear deep lake for Northwestern Ontario. 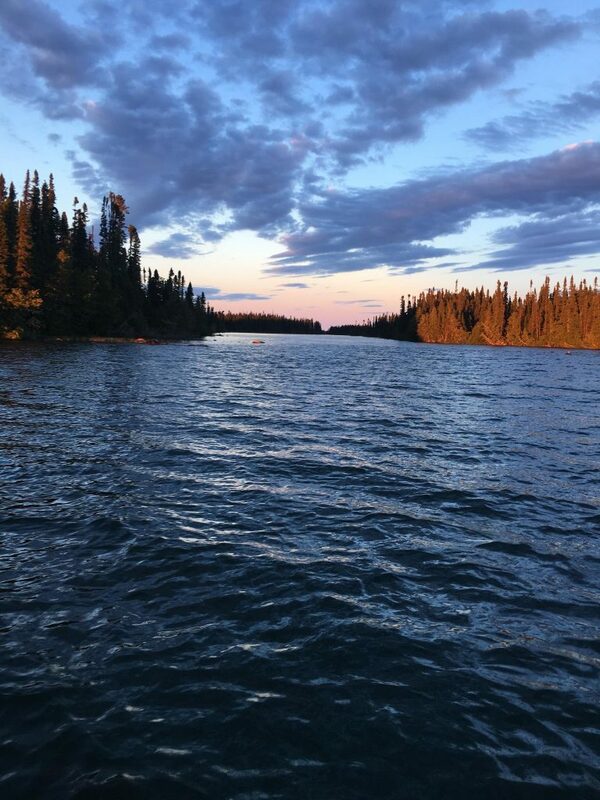 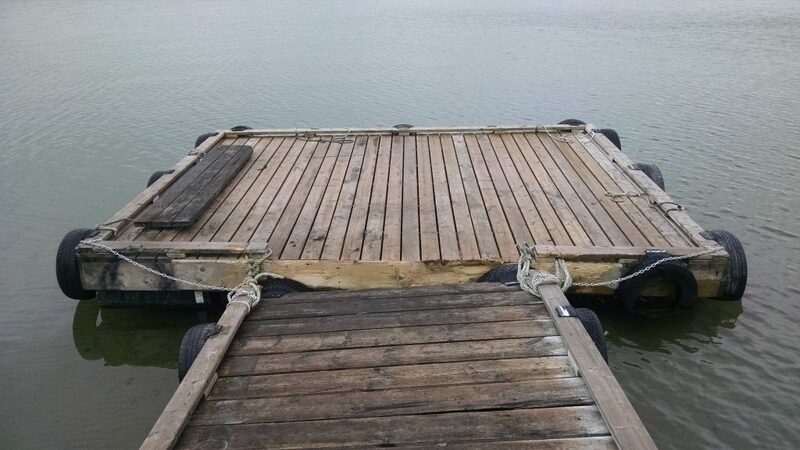 The lake is 5 miles long and 1.5 wide, totaling 2500 acres. 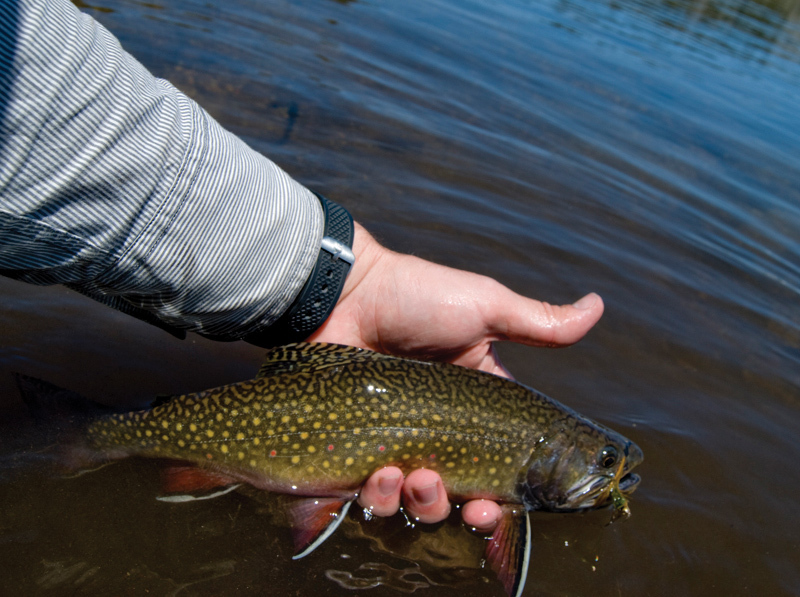 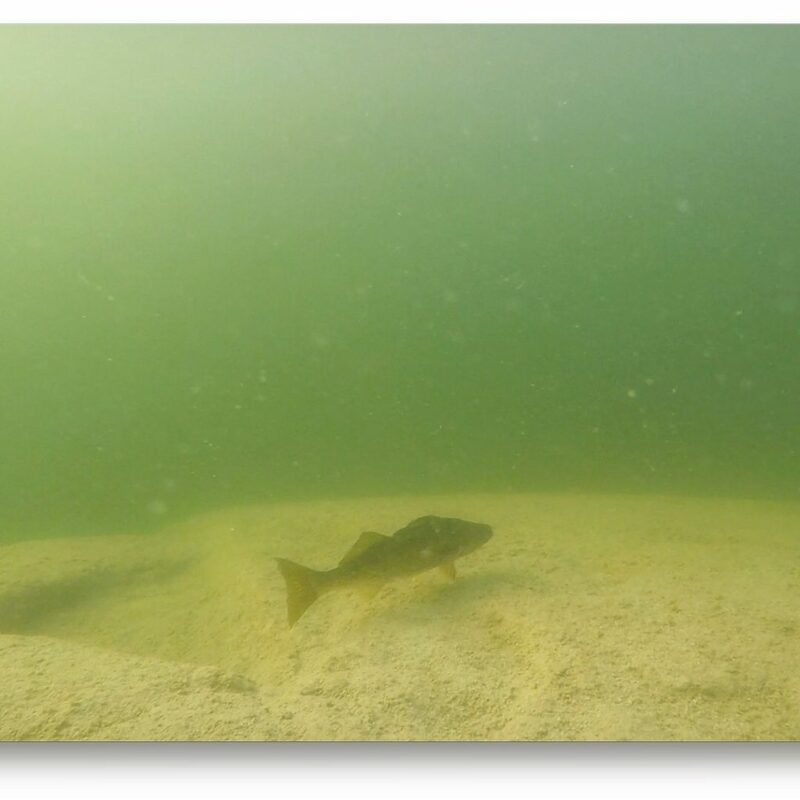 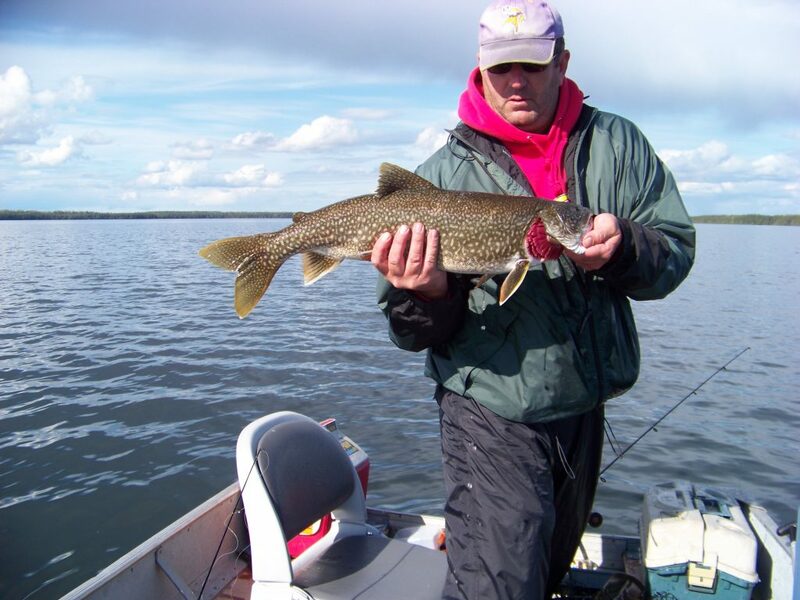 This lake system feeds into the world famous Albany river which is known for world-class trophy Brook Trout fishing. 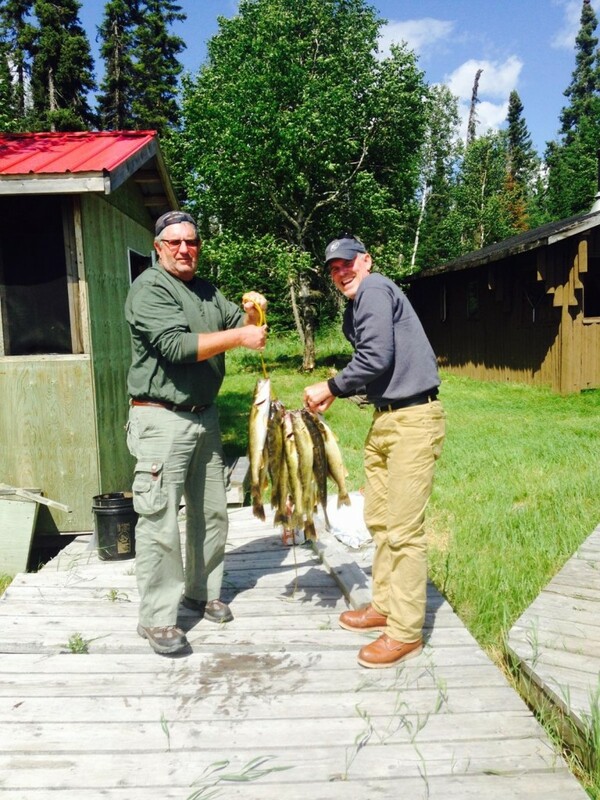 There are numerous fishing options while at our Outpost. 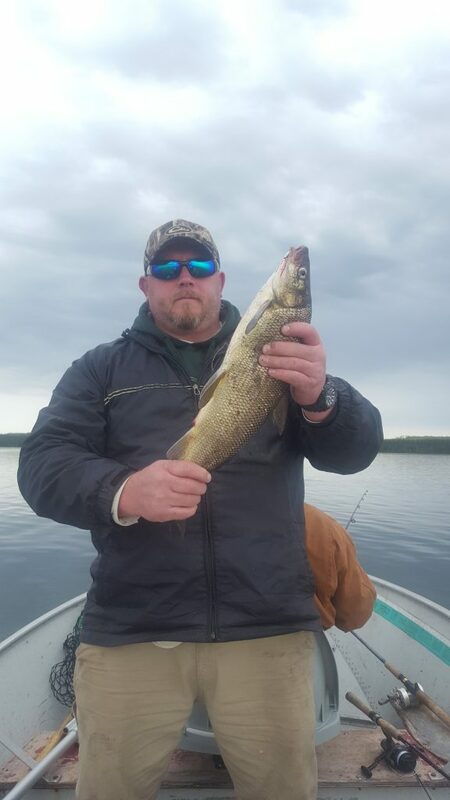 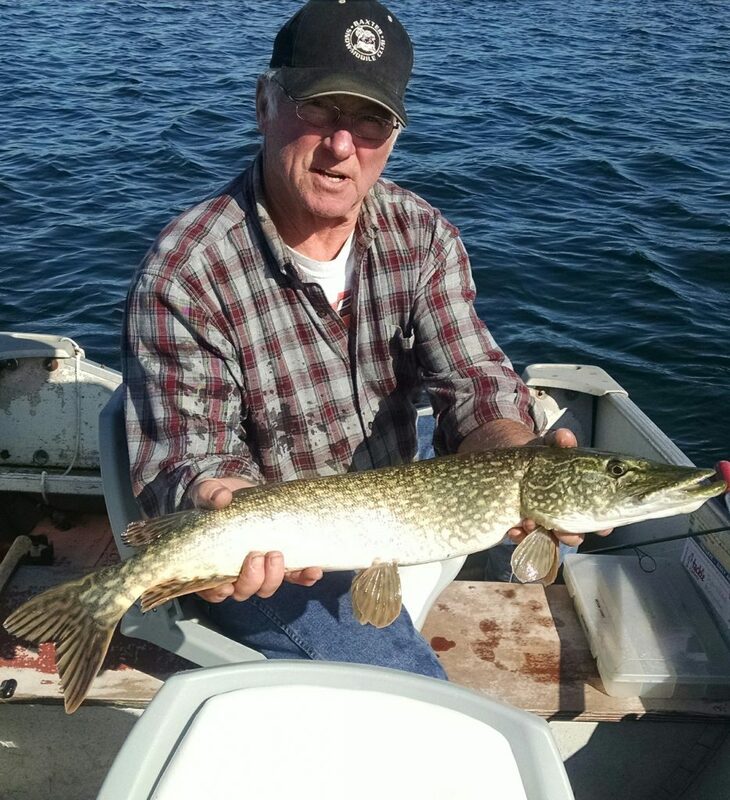 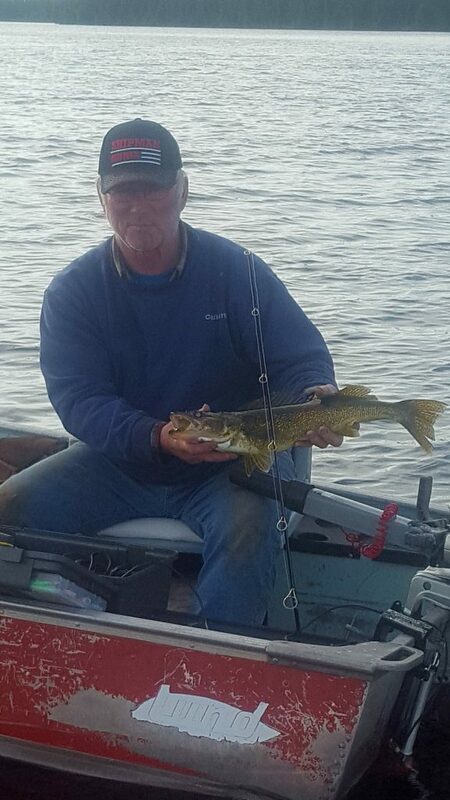 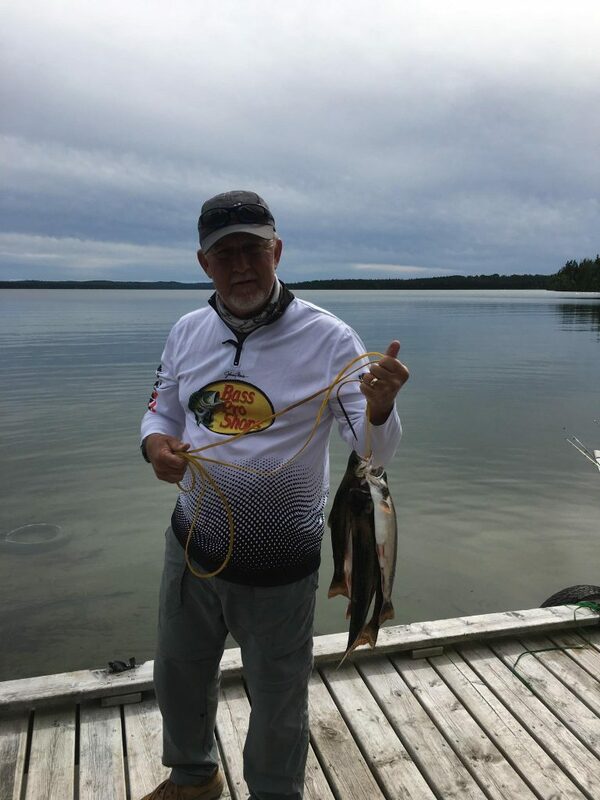 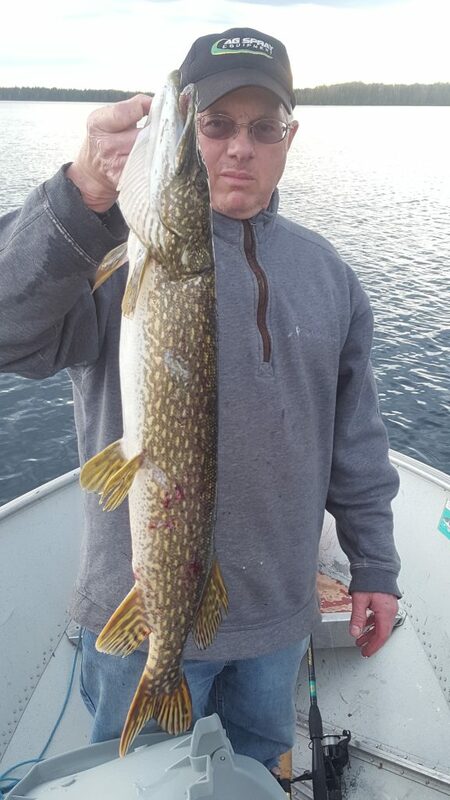 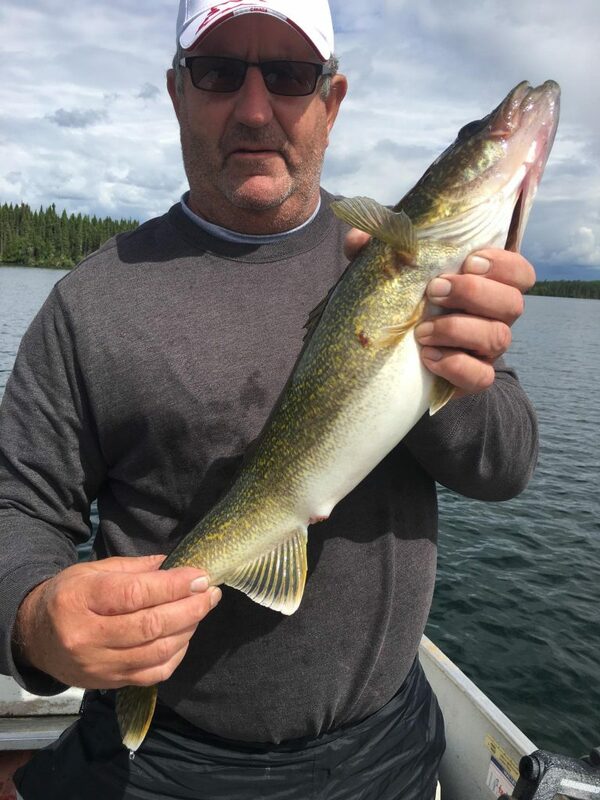 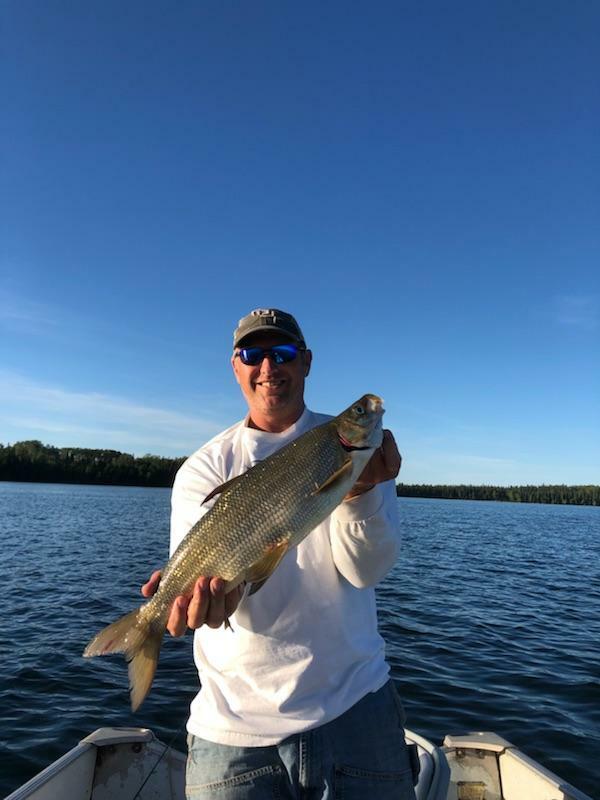 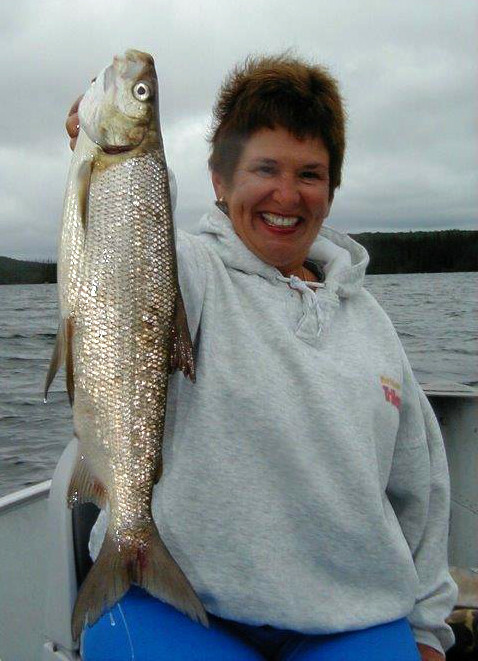 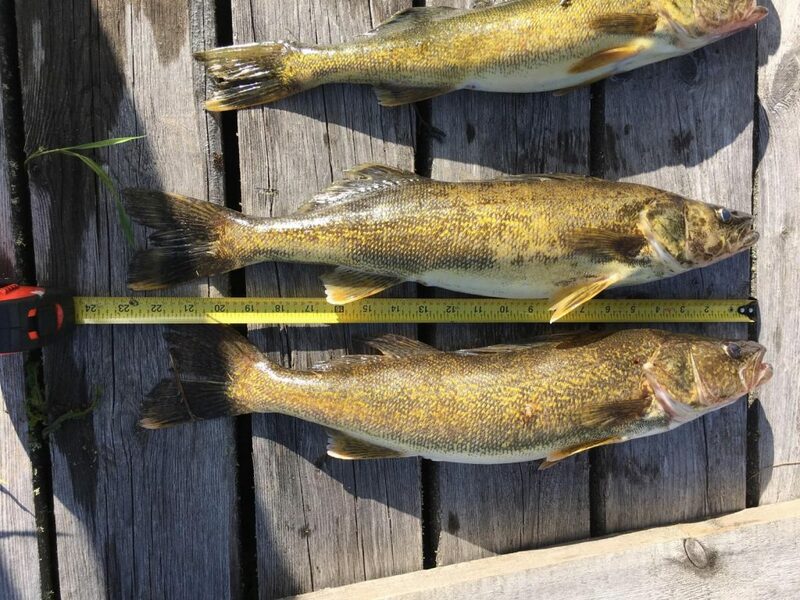 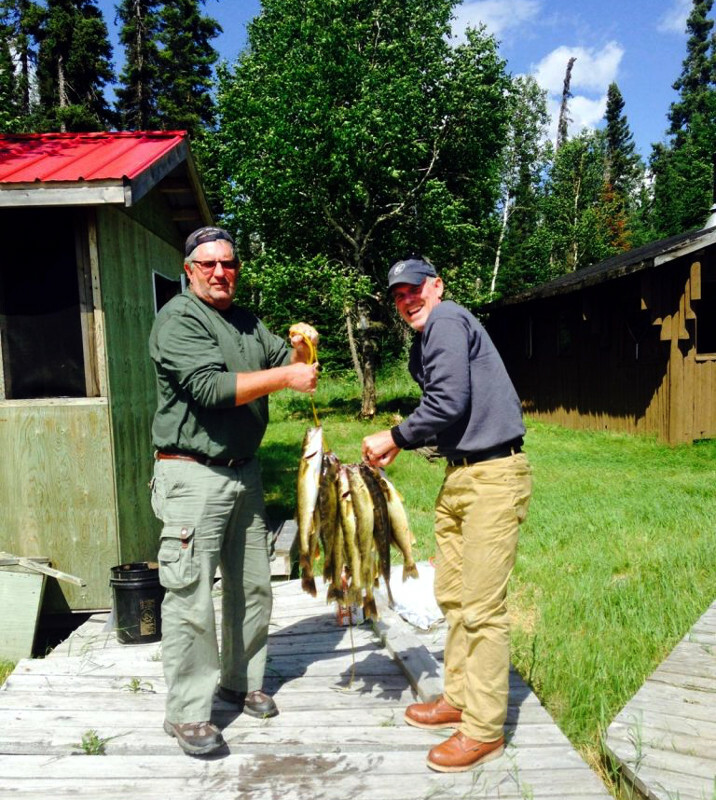 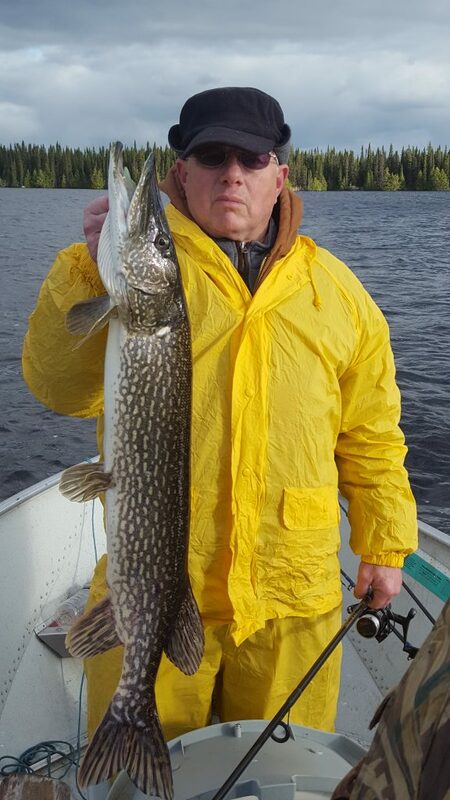 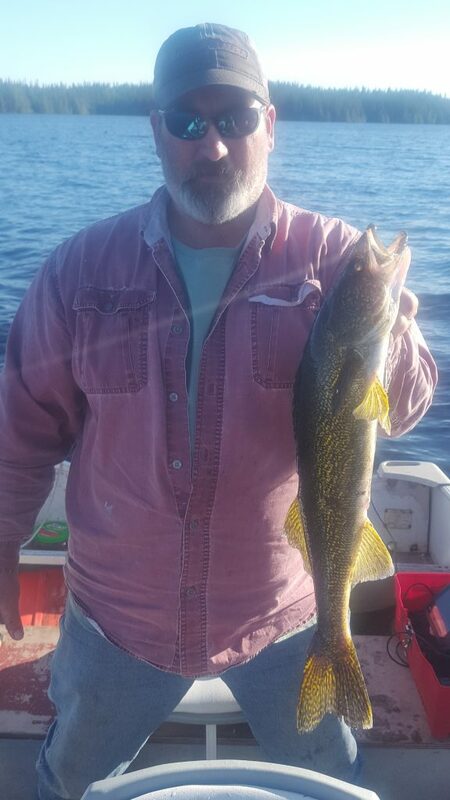 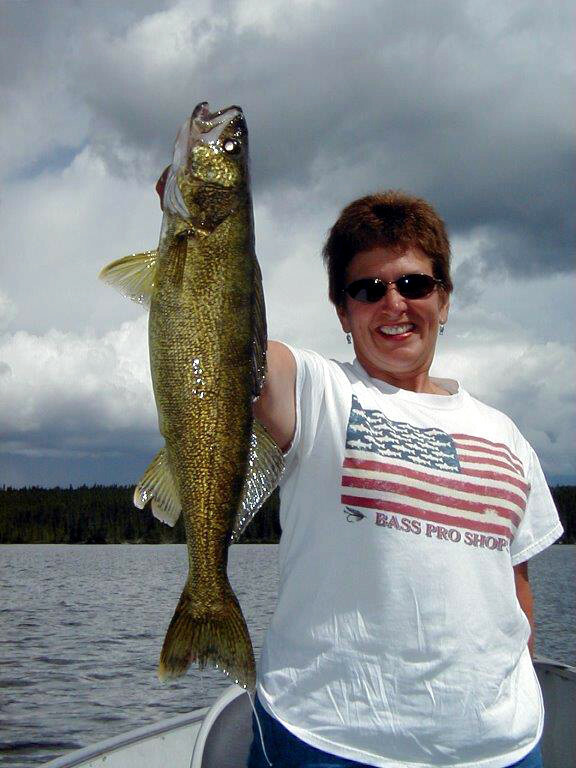 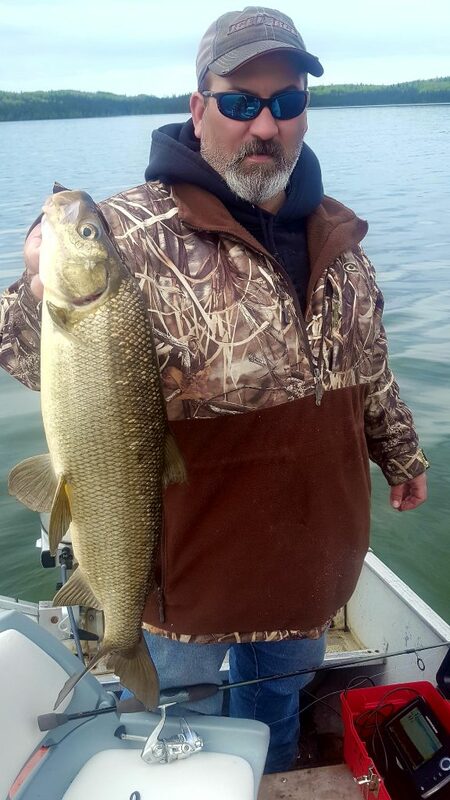 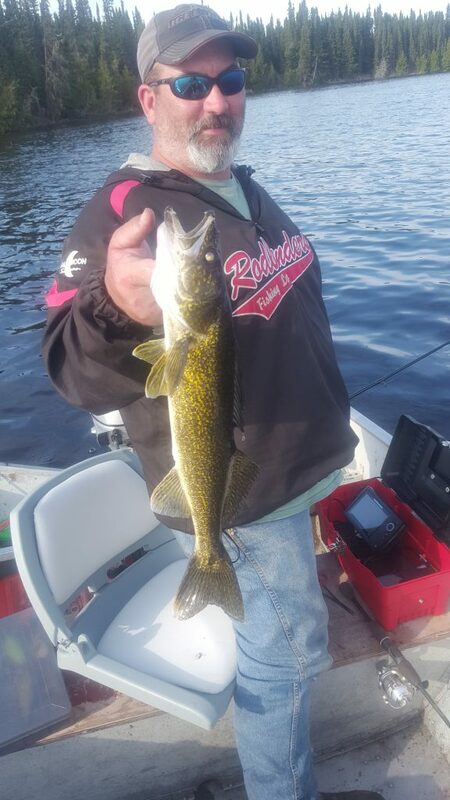 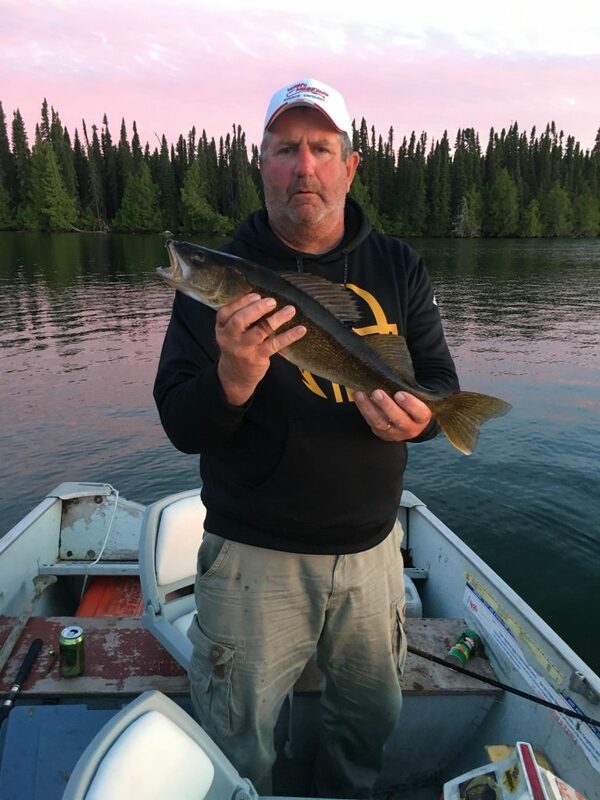 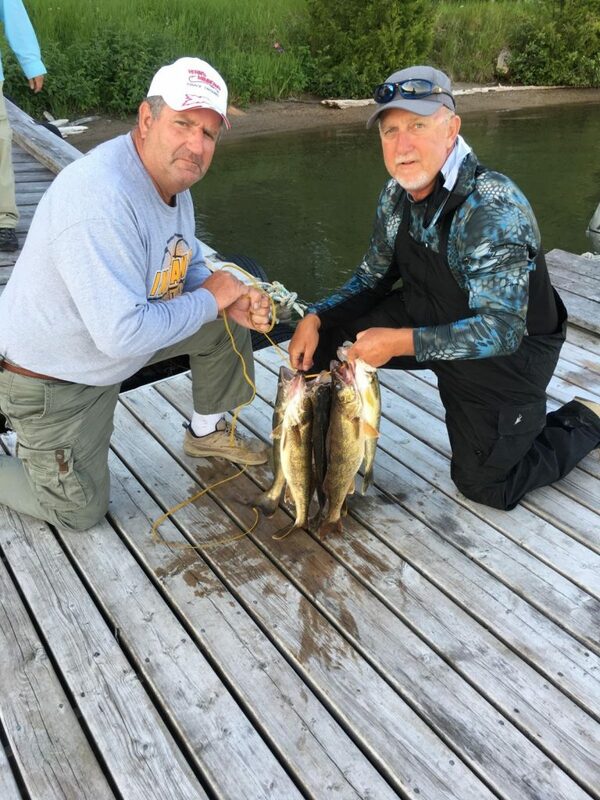 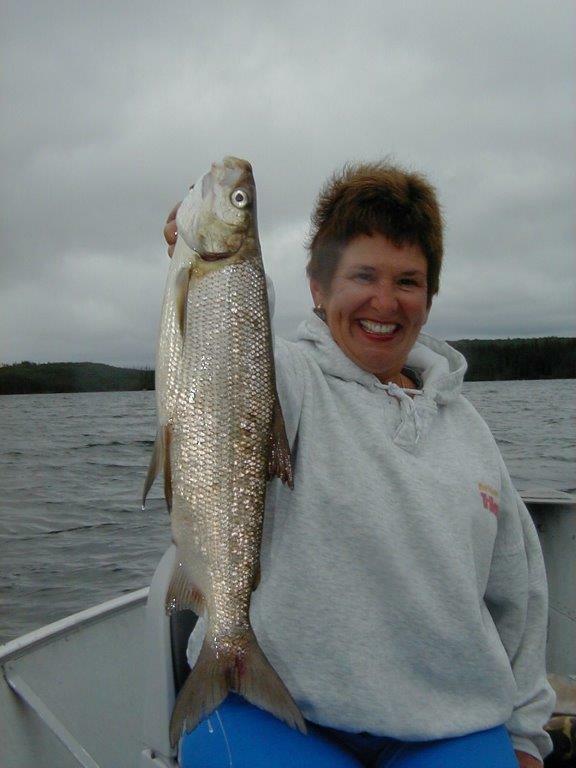 We offer Walleye, Northern Pike, Lake Trout, Brook Trout and whitefish fishing. 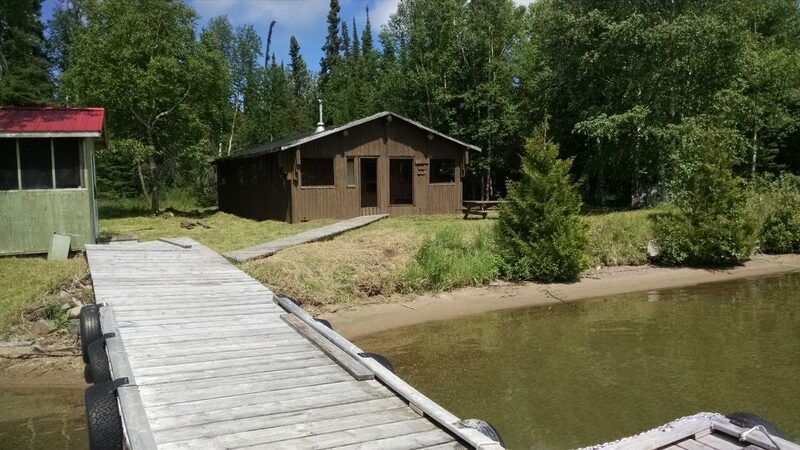 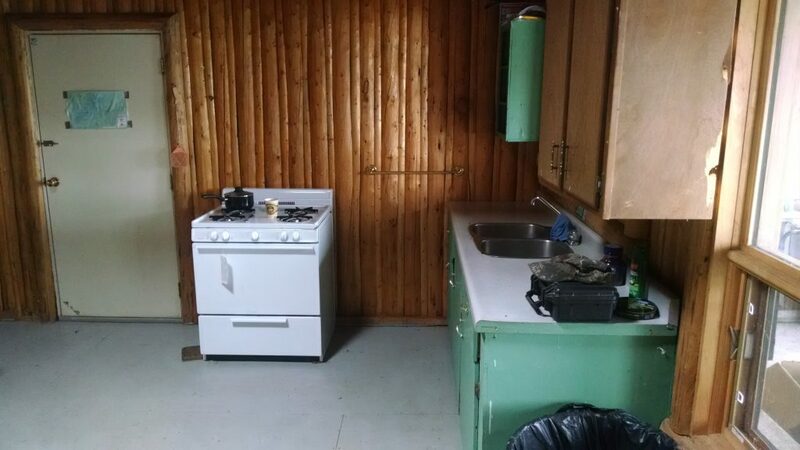 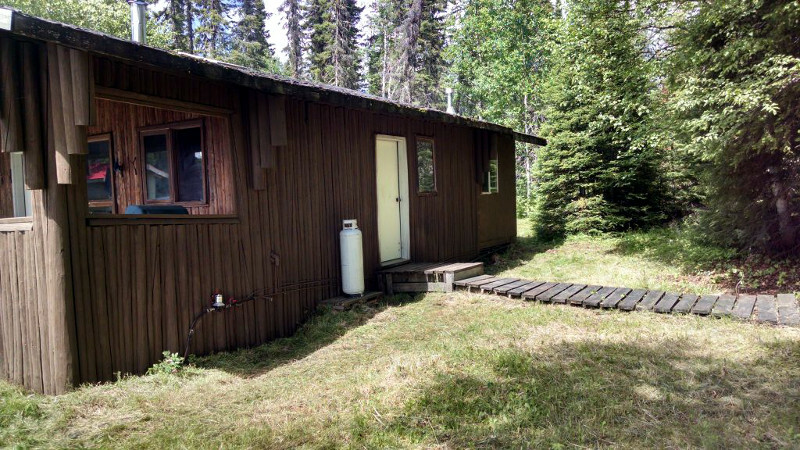 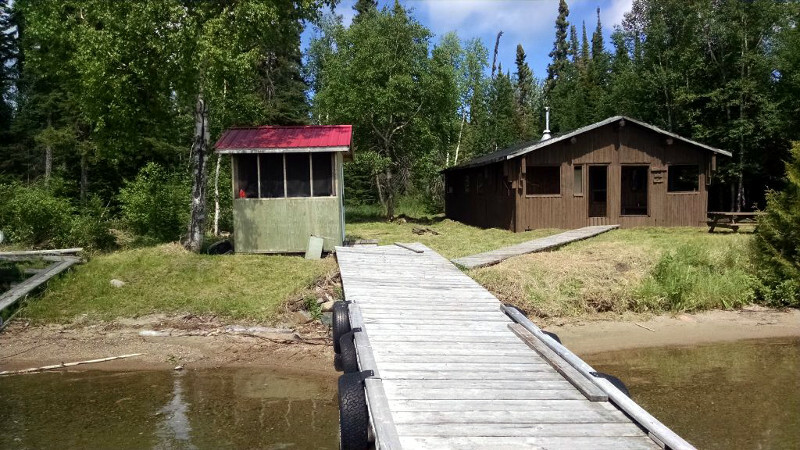 The camp consists of a log building that sleeps 8-10 people, hot and cold running water, showers, wood stove, propane cook stove/oven, refrigerator and all the household goods you need (cups,plates silverware, pans etc etc), walkways to dock and fish cleaning house, as well to porta potty outhouse. 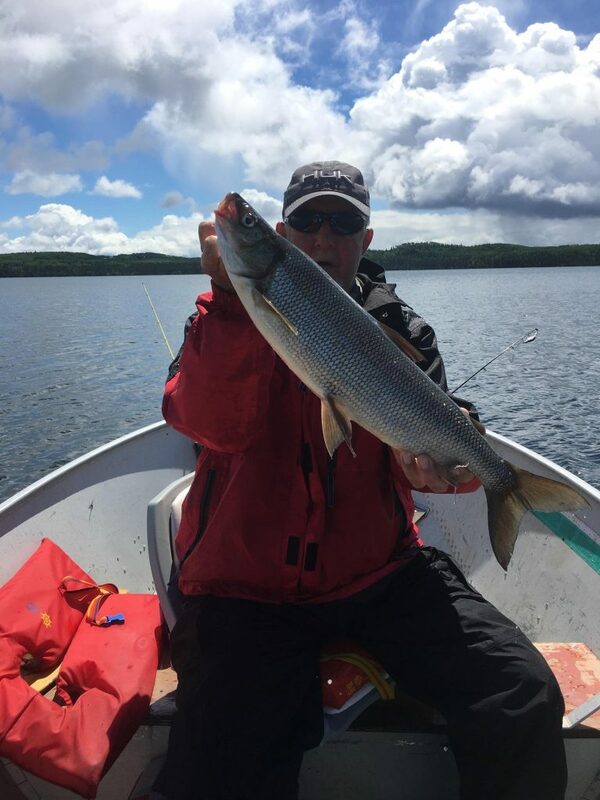 On a 5 day trip you can fish for a different species everyday! 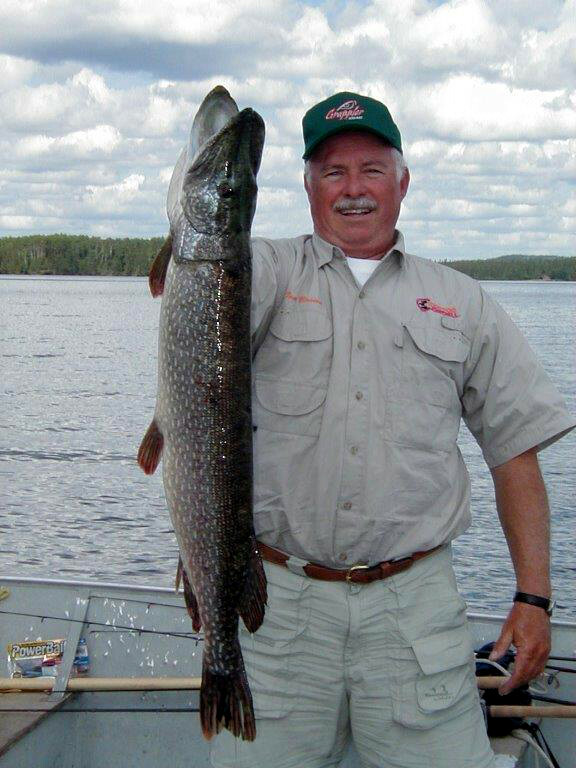 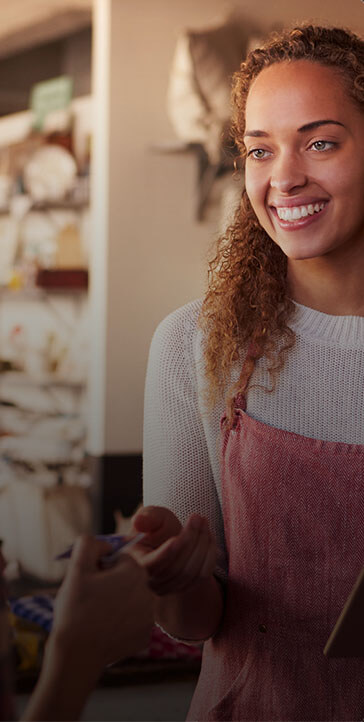 We have had customers coming to this Outpost since 1975 and they say they will for many more years to come. 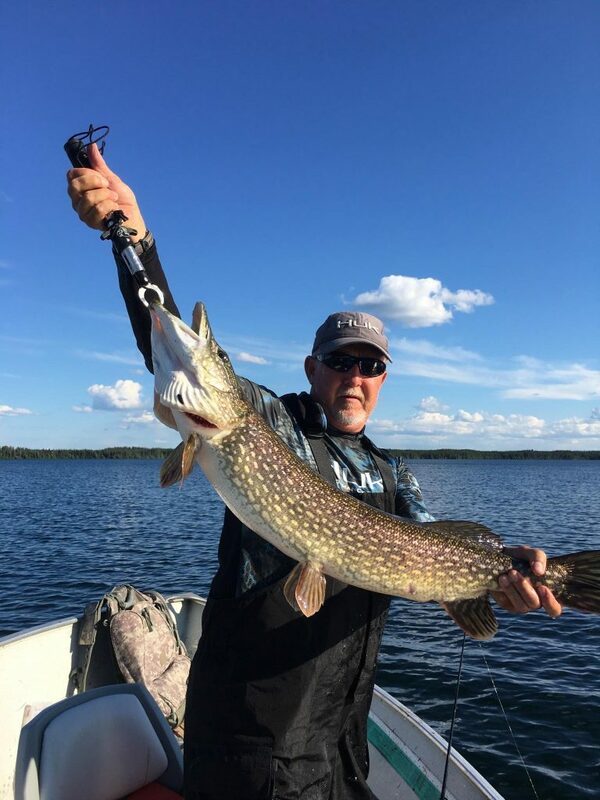 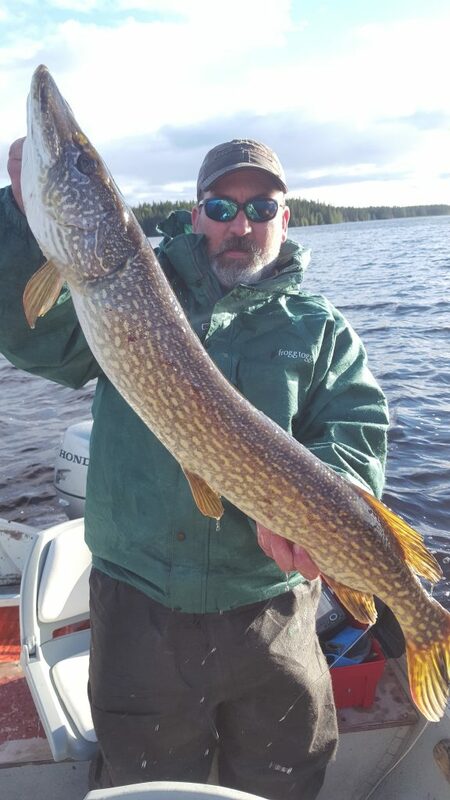 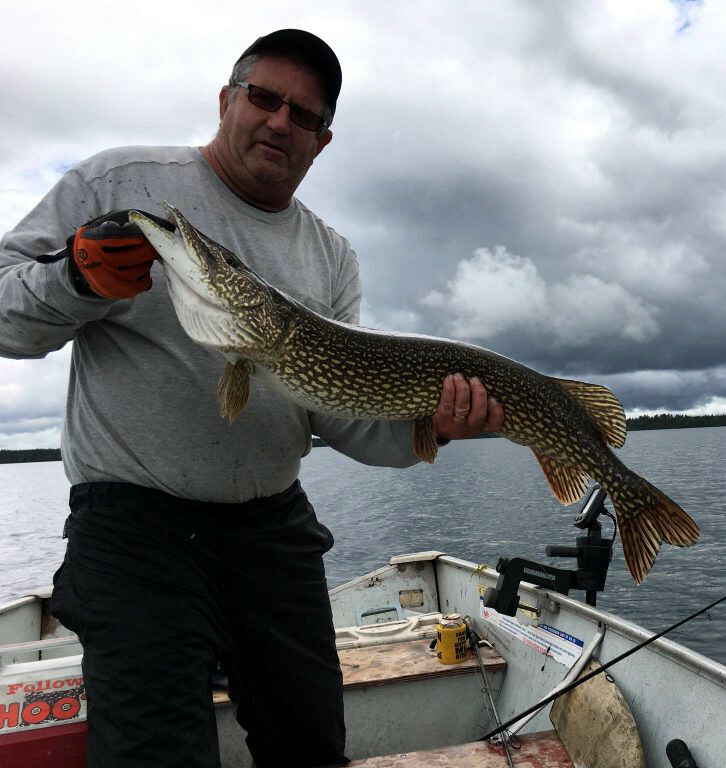 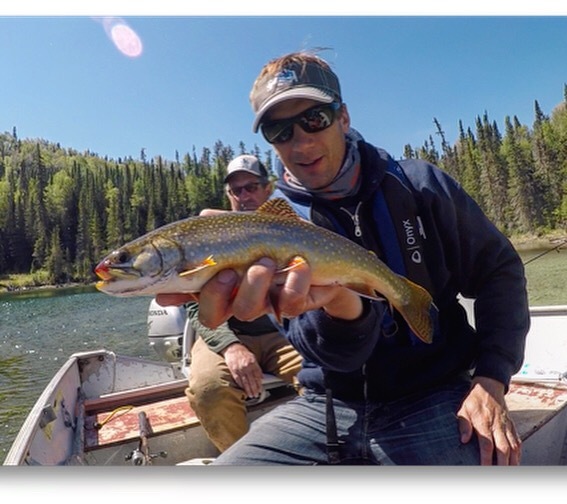 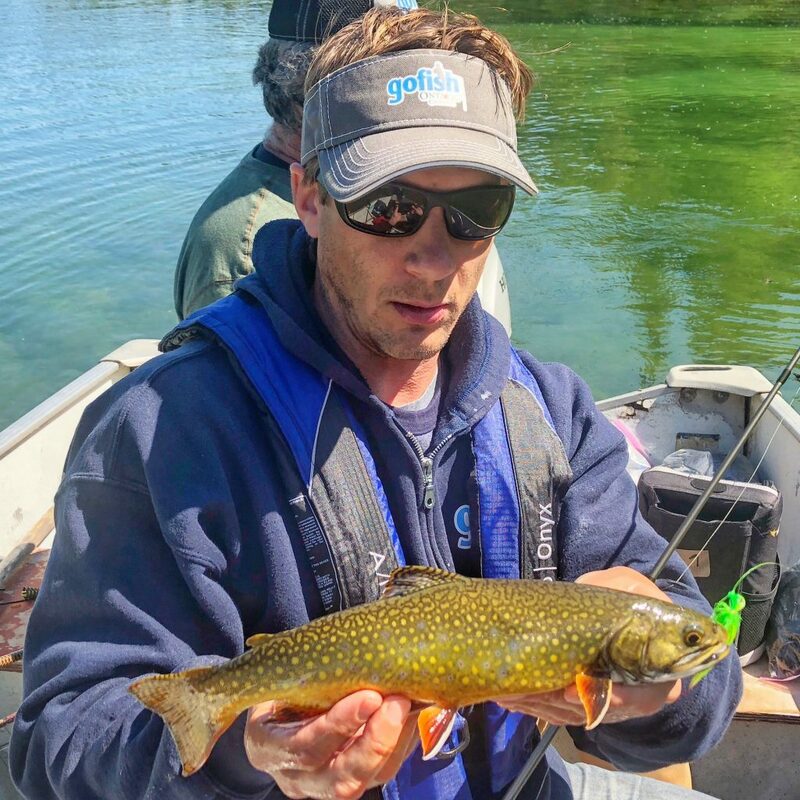 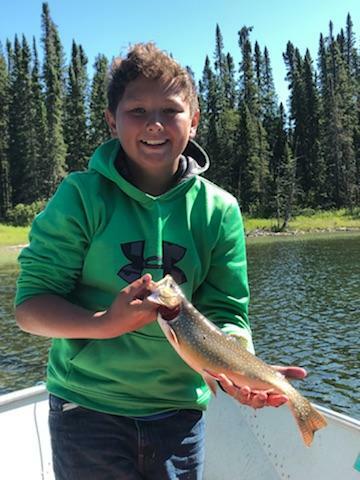 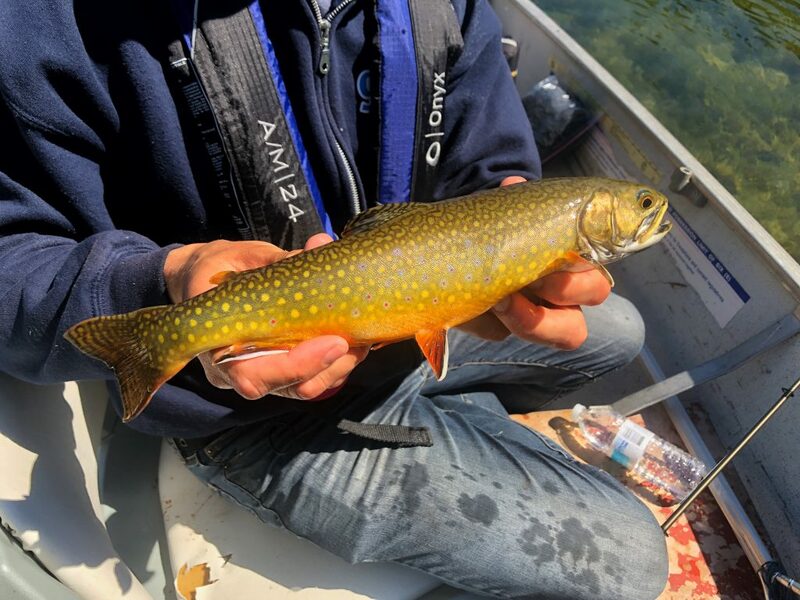 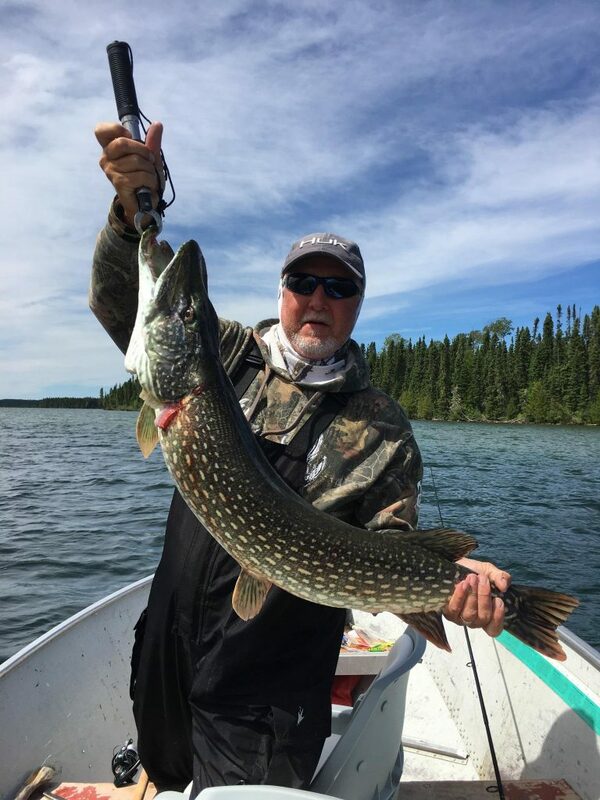 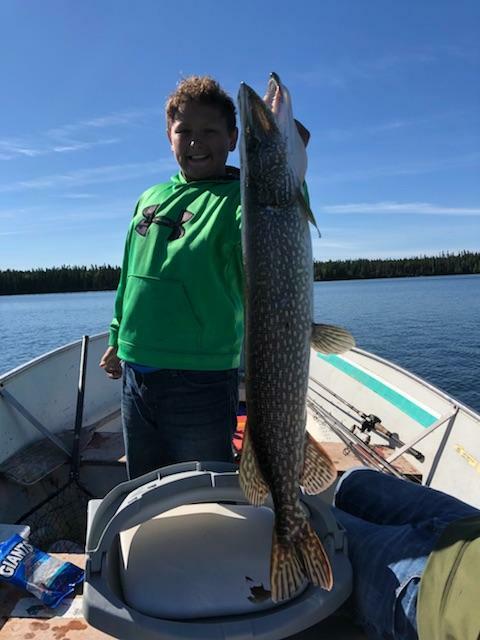 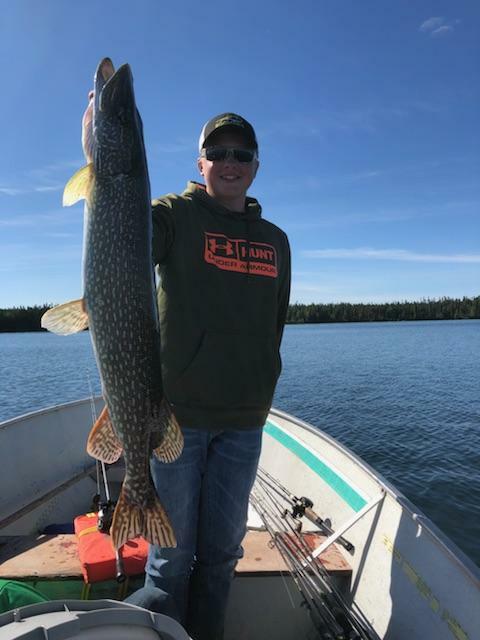 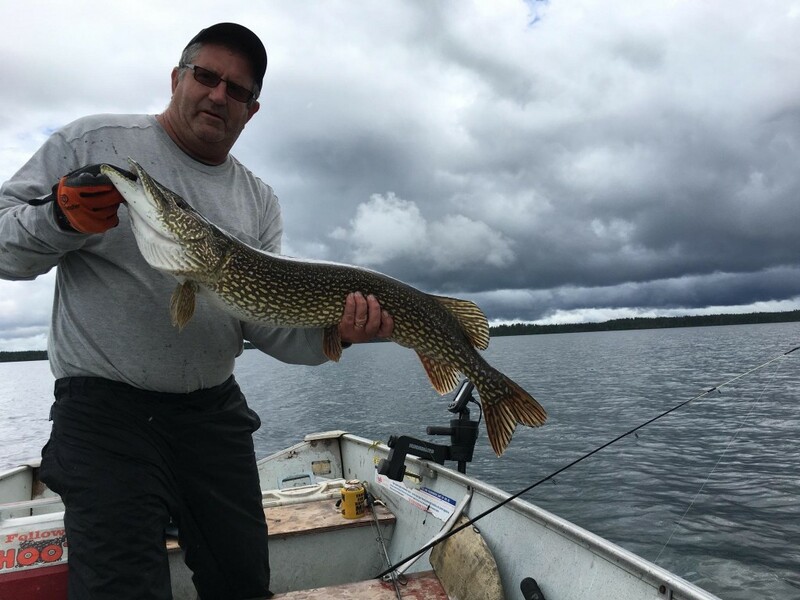 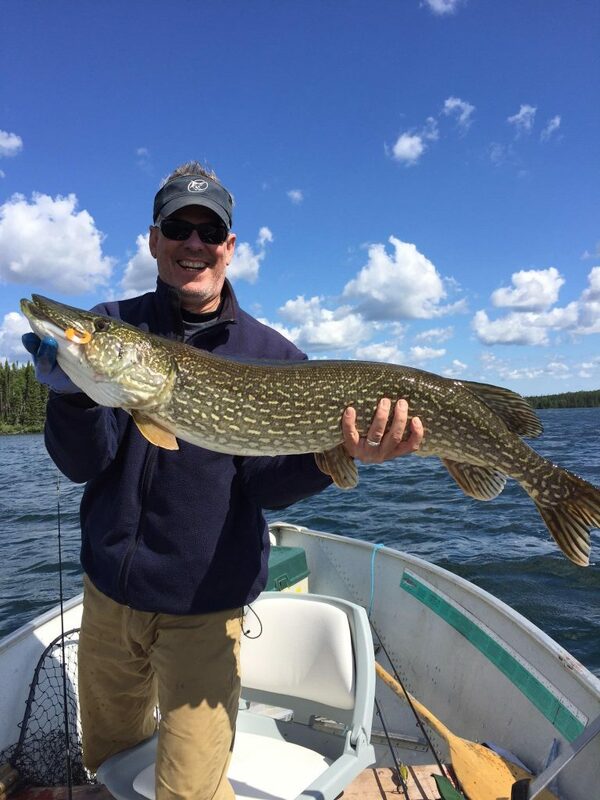 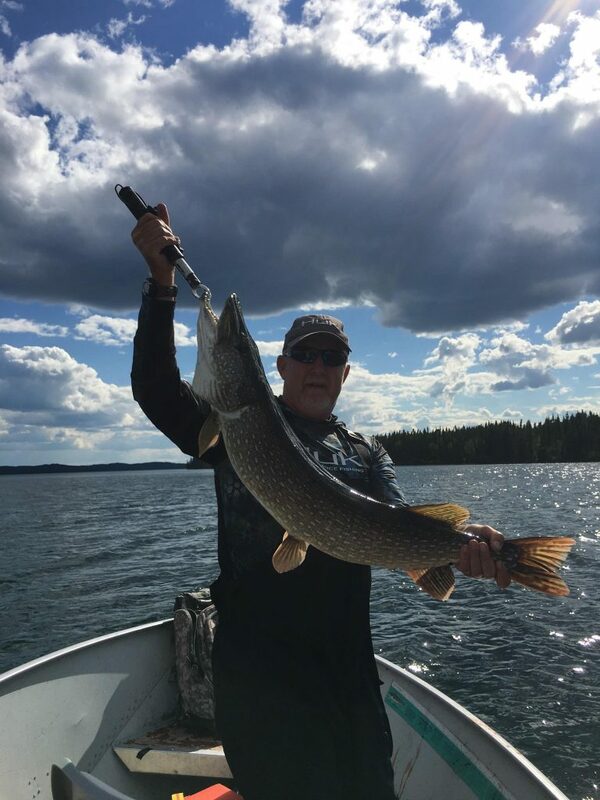 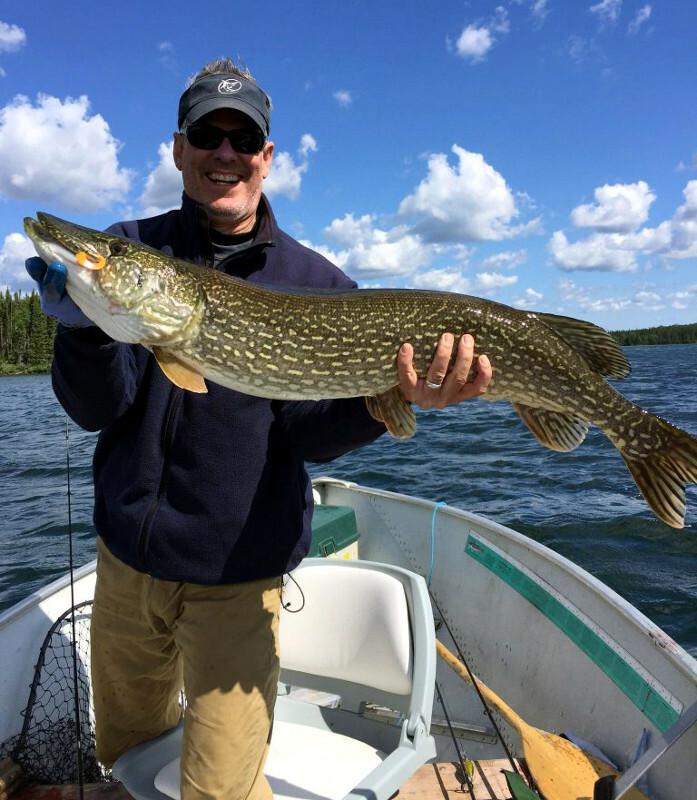 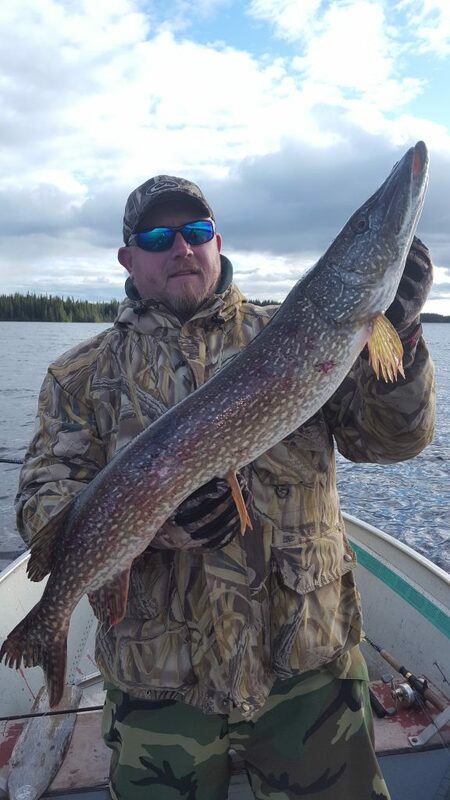 If you are looking for a remote fly-in fishing trip with the chance to catch world class lakers, brookies and pike, then you need to come to Troutfly Lake. 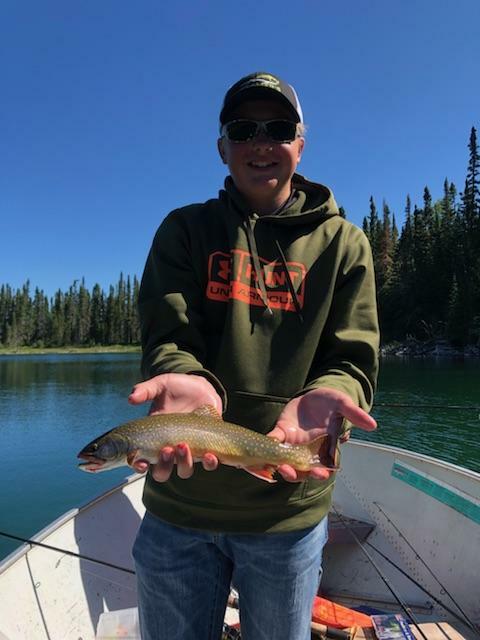 3 different lakes you can access by boat (Troutfly, North Troutfly and Red) as well as another 2 lakes/ponds by short portage.